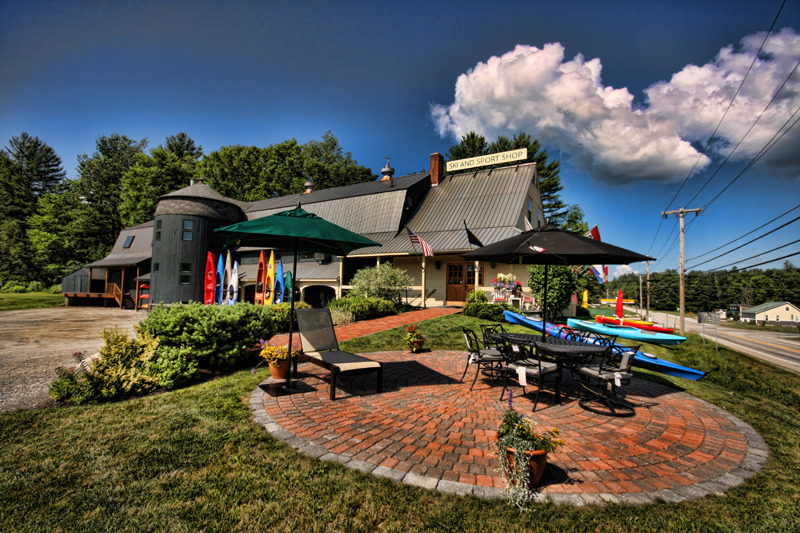 Browse through our collection of photography from Mount Snow to get acquainted with it before your ski trip or to relive great memories on the slopes at Mount Snow. 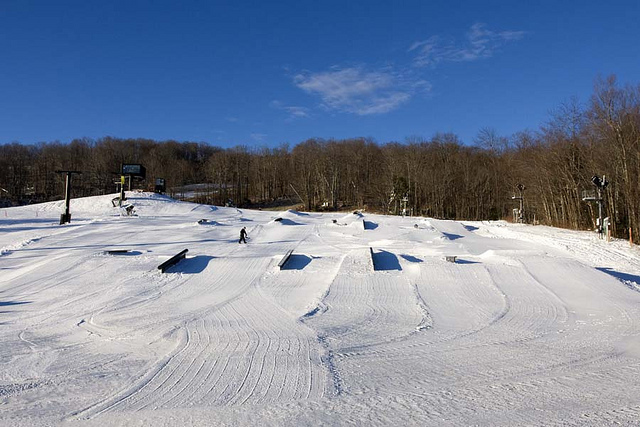 The deep just got deeper in the Northeast this December. 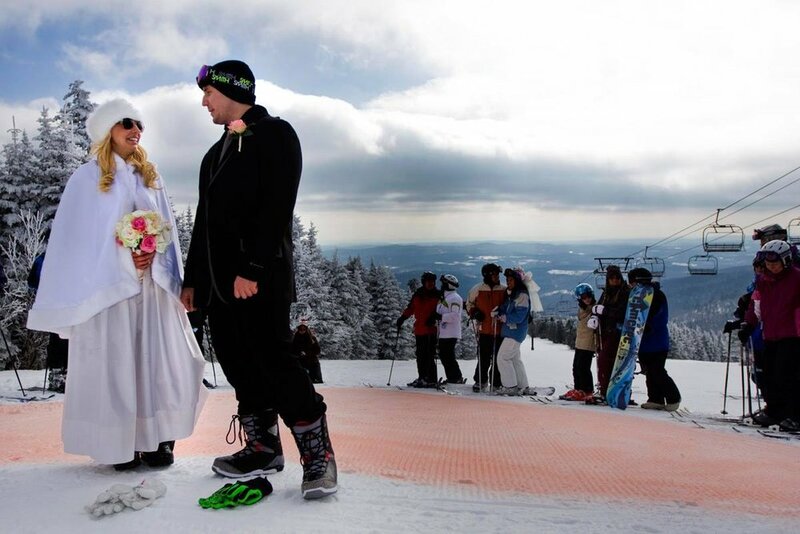 Make your love official on Valentine's Day with Cloud Nine Nuptials at Mount Snow. 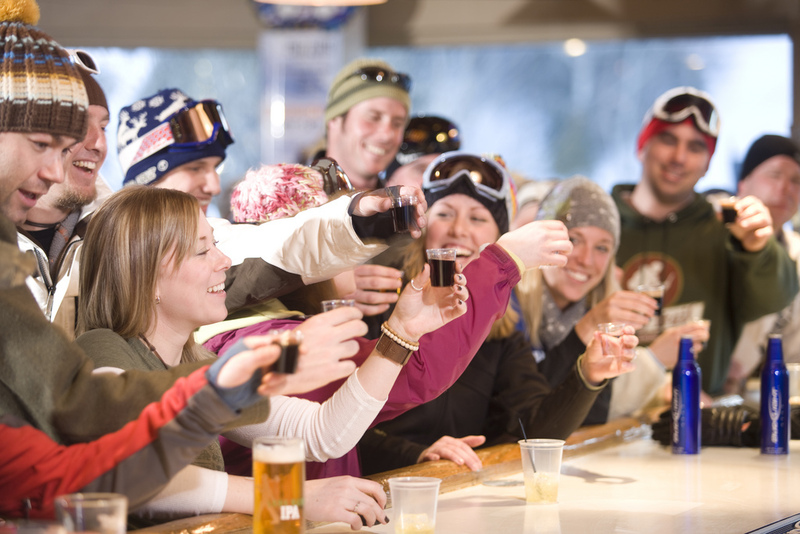 Apres-ski parties round out the nights during College Week. 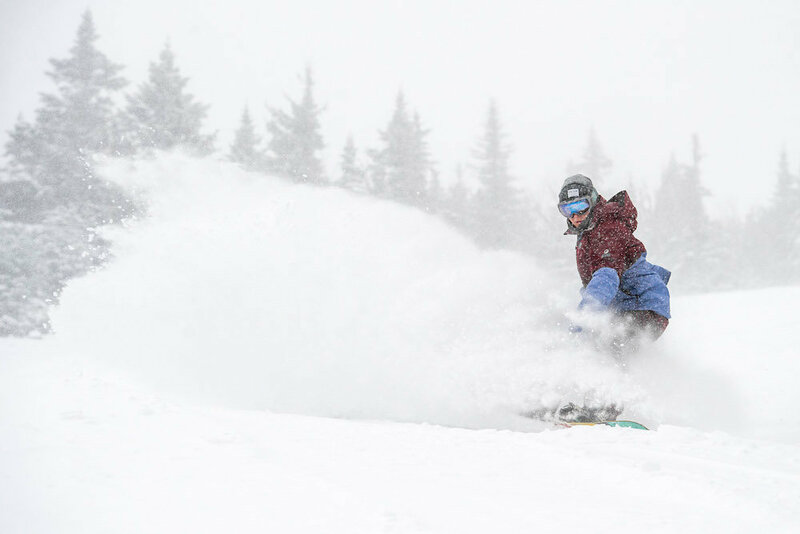 Photo Courtesy of Mount Snow. 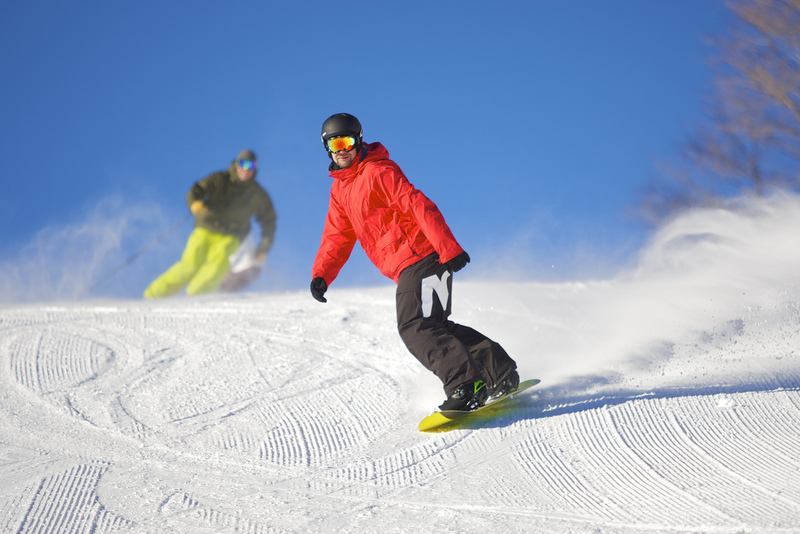 A skier and snowboarder getting fresh tracks. 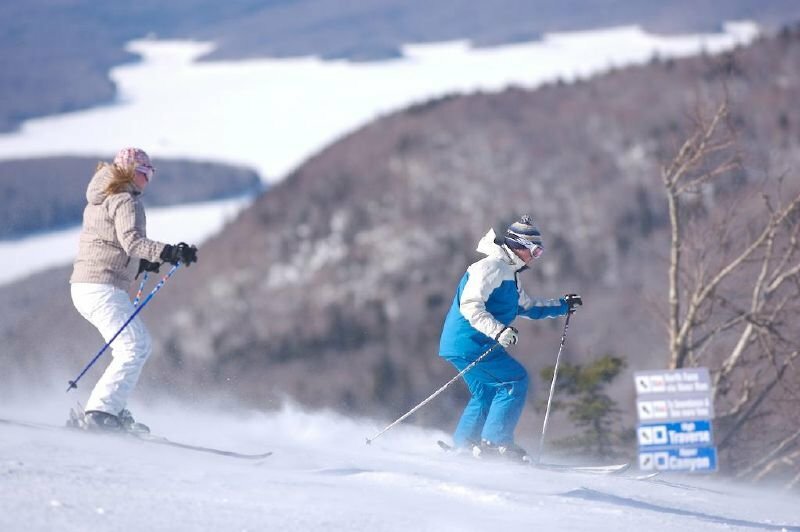 Photo Courtesy of Mount Snow. 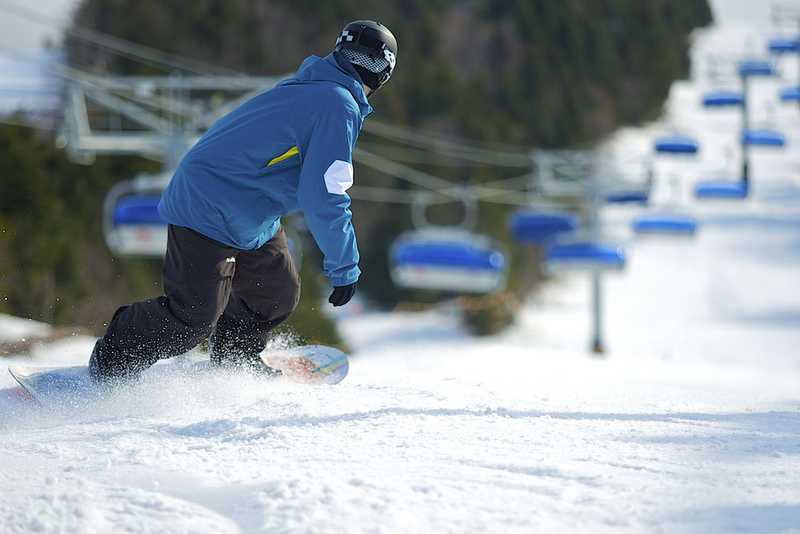 Crusing down the bubble chair lift line at Mount Snow. 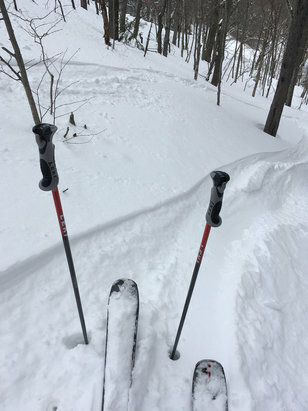 Photo Courtesy of Mount Snow. 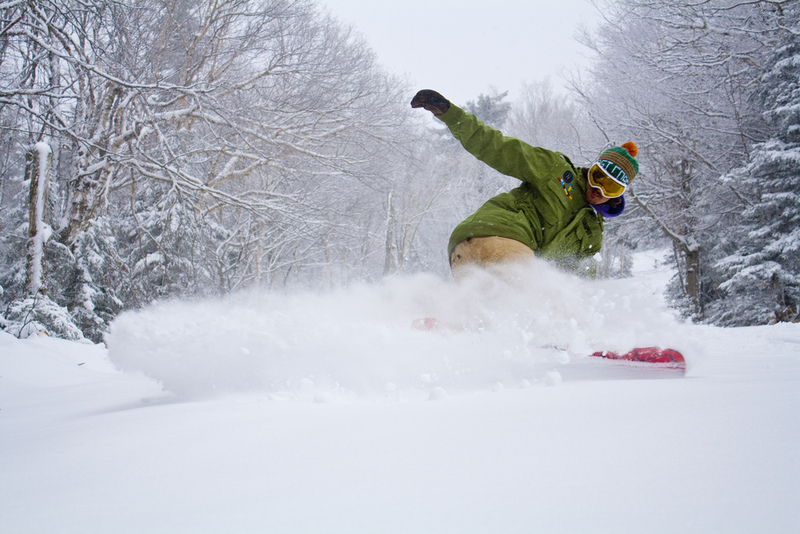 A snowboarder slashes a fresh layer of pow at Mount Snow. 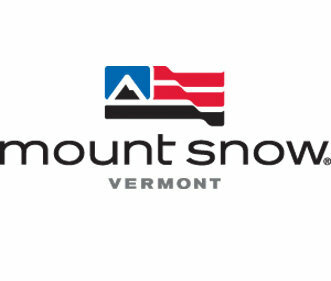 Photo Courtesy of Mount Snow. 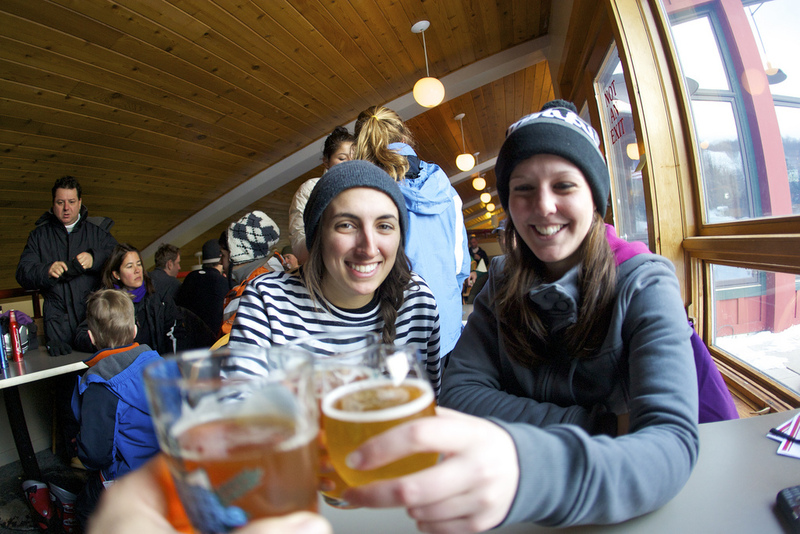 College students fit right in with the apres crowd. 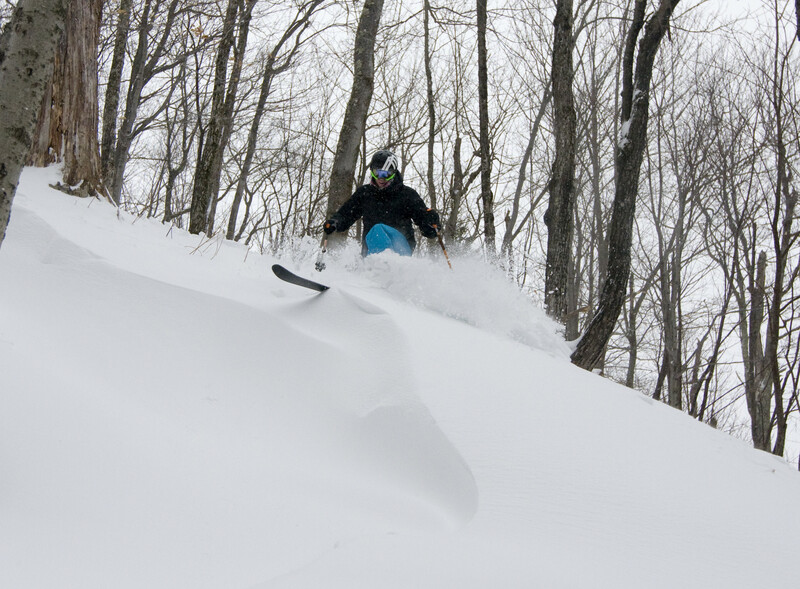 Photo Courtesy of Mount Snow.